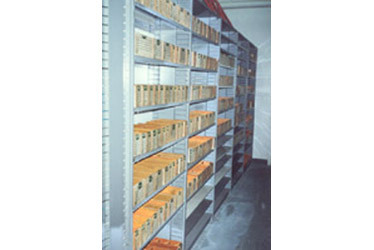 Automotive Shelving in Boise for Dealerships and their suppliers.We offer everything for the automotive industry from light parts storage to heavy duty pallet rack and automated storage solutions. We have what you need. Our business is to weigh your goals, and deliver a system to compliment them. Our highly trained designers will visit your personally, take the measurements of your space, and assure you get the most possible storage offer the best productivity for your staff. 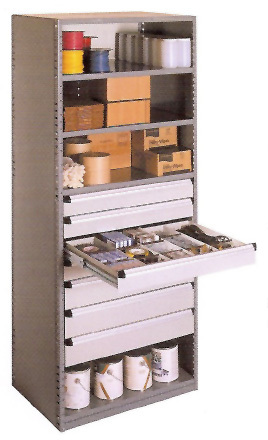 From simple to complex solutions for all forms of Automotive Shelving in Boise , including sophisticated multi-level and modular applications. 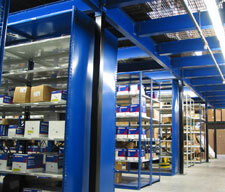 From rivet shelving and pallet rack to automated storage carousels for the automotive industry we can help you. 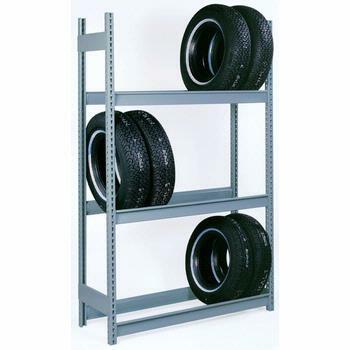 Automotive Tire Racks, Automotive Shelving in Boise for Auto Parts Storage, Automotive Shelving in Boise for Parts Inventory, Automotive Shelving in Boise for Sales Records and Files, Mobile Automotive Shelving in Boise, Automotive Small Parts Drawer Shelving. 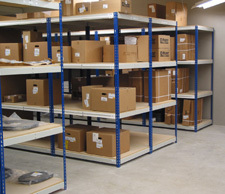 With decades of hands on design, installation, and manufacturing experience, NationWide Shelving and Automated Storage can help you find the right Automotive Shelving in Boise. We understand the automatotive storage challenges you face, and have designers ready to create innovative solutions. 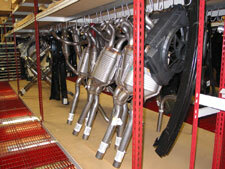 From Parts, to mufflers, to tires, to inventory, to sales files we have what you need. We represent countless manufactures. Please phone us if there is a specific manufacturer you are trying to match. Common manufacturers include Borroughs, Pennco, Richards Wilcox, Kardex, Remstar, Hanel, Frazier, Tennsco, Mecalux, Interlake, Equipto, Jand D, Vidir, and Jaken. We even have solutions for the office and automotive sales and accounting files!